Too busy to keep up on the Android games happenings this week? Not to worry, for that’s what we’re here for. We’ve rounded up the five biggest stories from the week below to help you keep on top of everything. Marvel Contest of Champions is heading to China, and this week it went up for pre-registration on Android. Albion Online has shed its buy to play past in favour of a new future of being completely free to play. An optional premium membership and cash shop remains. 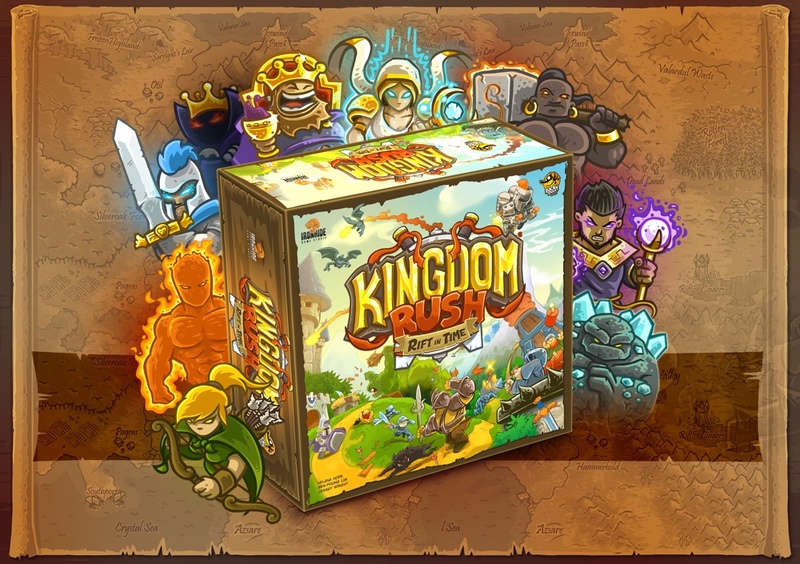 Kingdom Rush is getting a board game version, known as Rift In Time. It went on KickStarter recently and made its goal in less than an hour. Impressive stuff. Android is about to get a brand new MMORPG from SEA, and this one is incredibly popular over there. It’s Talion, and you can pre-register right now. Rest in Pieces got a big new update this week that introduced boosters to the mix, along with new campaigns.